Good news! 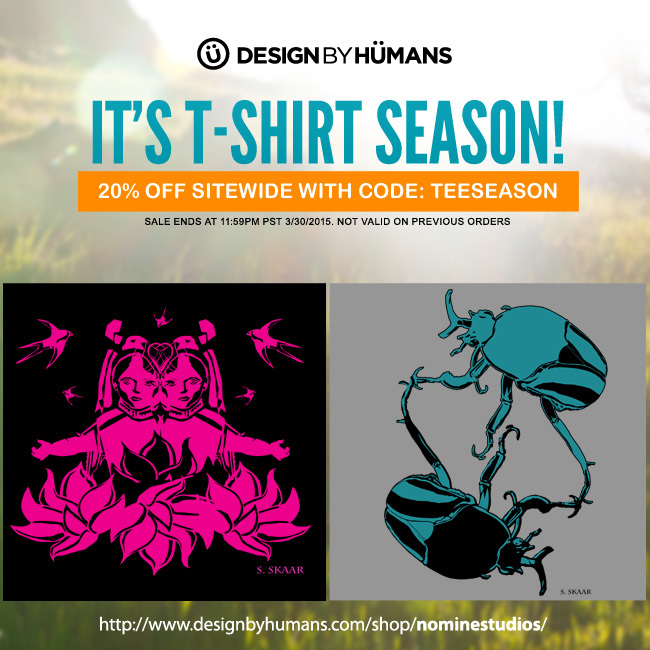 Design by Humans is offering 20% off all products through March 30 when you use the code “TEESEASON”. What better time to make No Mine! yours? Share with friends, and happy shopping!